State auditors have told a French village near the Spanish border it is “too rich” to continue taxing residents and should cancel council and property taxes this year. Le Perthus, a community of 586 people, takes more than €780,000 a year from parking fees alone. People from the surrounding region park in the village while they cross the border on foot to shop in Spain, where food, clothes and household goods are cheaper. 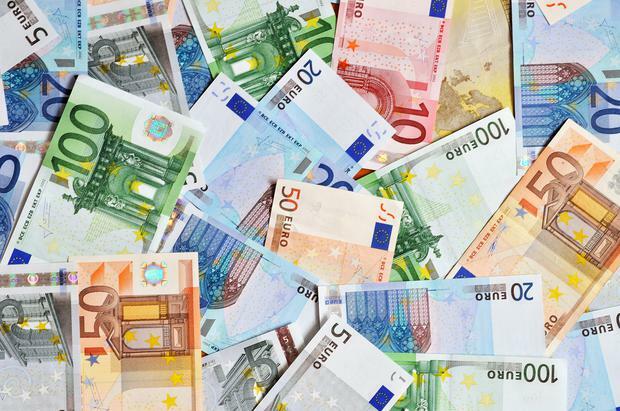 Last year the council spent less than €5,600 of €269,000 earmarked for public facilities because the mayor and councillors could not agree how to spend it. Marie-Helene Ruart-Lucquin, the mayor, said councillors voted against a playground, a medical centre, a library and other projects. “For the past two years I’ve had opposition councillors who vote against projects and so we can’t invest in the community,” she said. Independent.ie Newsdesk French authorities have handed preliminary charges to one of President Emmanuel Macron’s top security aides after he was captured on video allegedly beating a protester in May. Rachel Burnett A three-year-old boy has been discharged from hospital after he suffered serious burns in a deliberate acid attack.